The Volvik Vivid Yellow golf ball is designed for swing speeds between 70-90mph and helps promote consistently straight shots while still feeling soft off the club. A mid-high ball spin helps improve short game and green control. 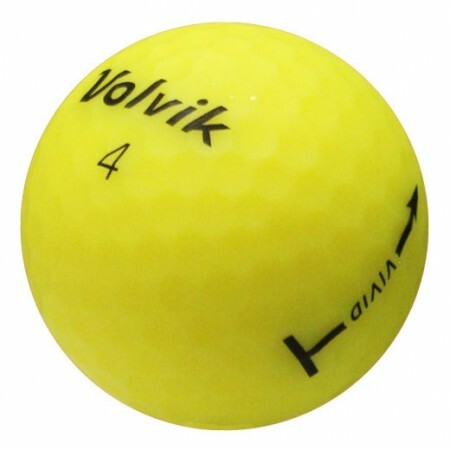 The bright, yellow color increases visibility and the matte finish will make you stand out on the course! 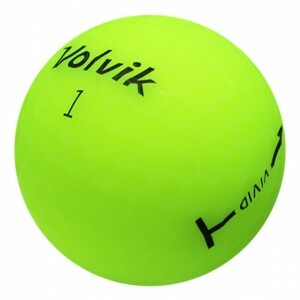 I find this ball delivers distance and feel. Love the matte yellow. They are in amazing condition. 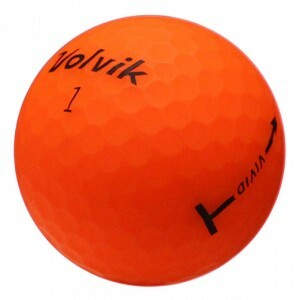 I can’t wait for the 2019 golf season to start to try them out. Love the ball as I feel I can compress it based on my club head speed.